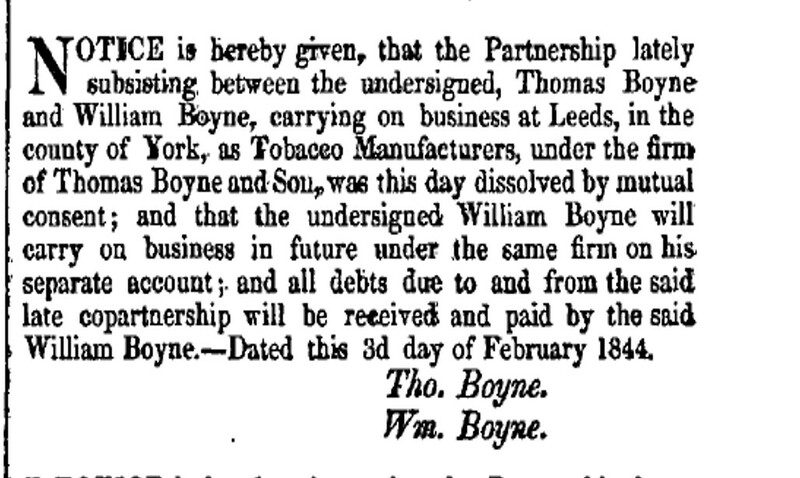 William Boyne was born in Leeds in 1814/15, to Mary and Thomas Boyne, a prominent tobacco importer and manufacturer. 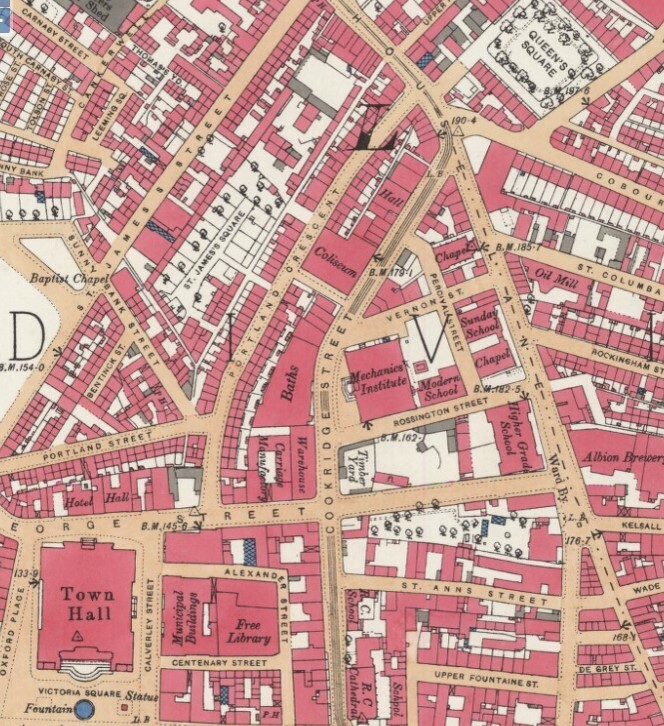 At William’s birth, or soon after, the family lived in St. Peter’s Square, just opposite what is today the bus station. 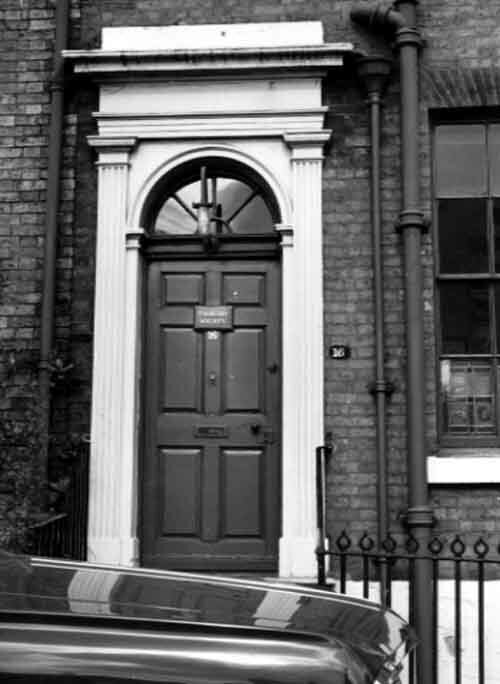 Some time after that, the Boynes had achieved sufficient material prosperity that they were able to construct and move to a handsome and detached property in the burgeoning middle-class enclave that was 19th-century Little Woodhouse. That home was called ‘Virginia Cottage’, after the American state where the source of the Boyne family wealth was grown. 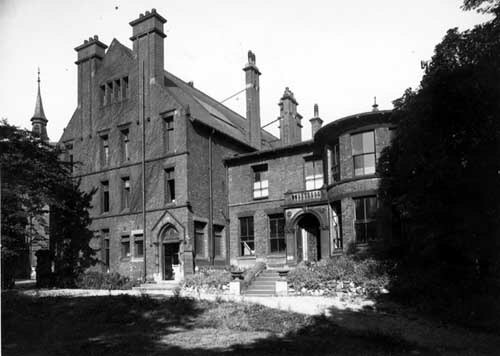 This building was expanded by later owners and became part of the University of Leeds campus. It is now known as Lyddon Hall. 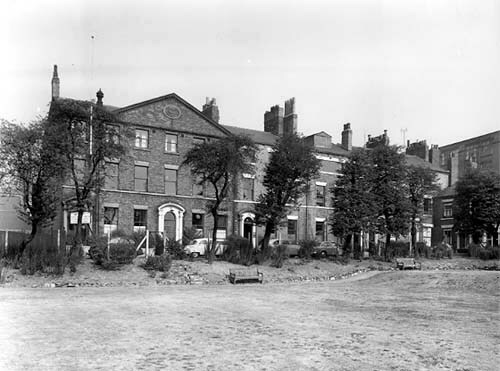 In 1842, William married Ann Scott of Woodhouse, and the couple moved to Queen’s Square (which still exists, close to the University quarter of the city). Sadly, Ann died just two years later – leaving William to take solace in the family business and, increasingly, his antiquarian pursuits. 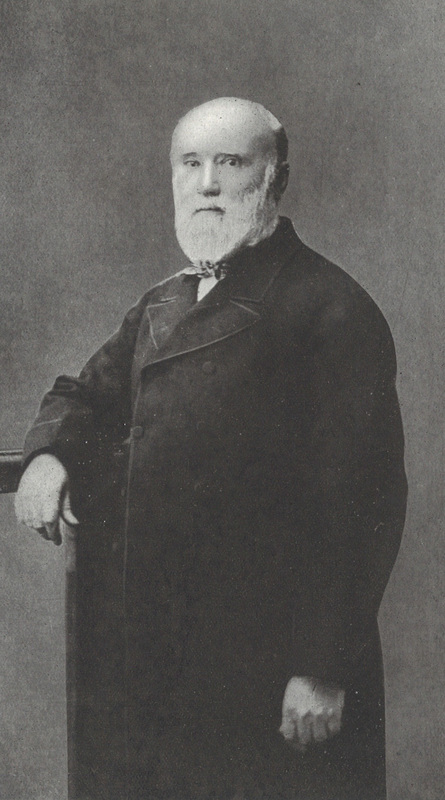 Five years after Ann’s death, Thomas – William’s father – also died, in Paris, and William inherited the company and a significent amount of wealth. He used this money to finance the purchase of land in Headingley from the Earl of Cardigan, on which he oversaw the construction of a spectacular house and gardens known as ‘The Woodlands,’ or the ‘Boyne House’. 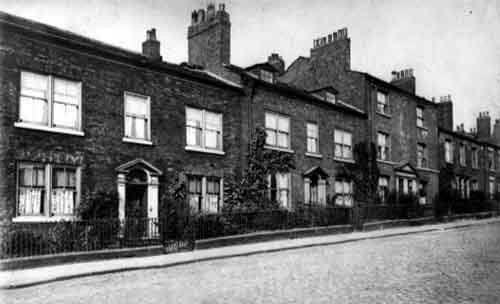 Nothing of this house – which was located roughly where the St. Anne’s Road parade of shops is – now remains. However, this photograph, from a collection of material (gathered by the Librarian and bibliographer J.A. 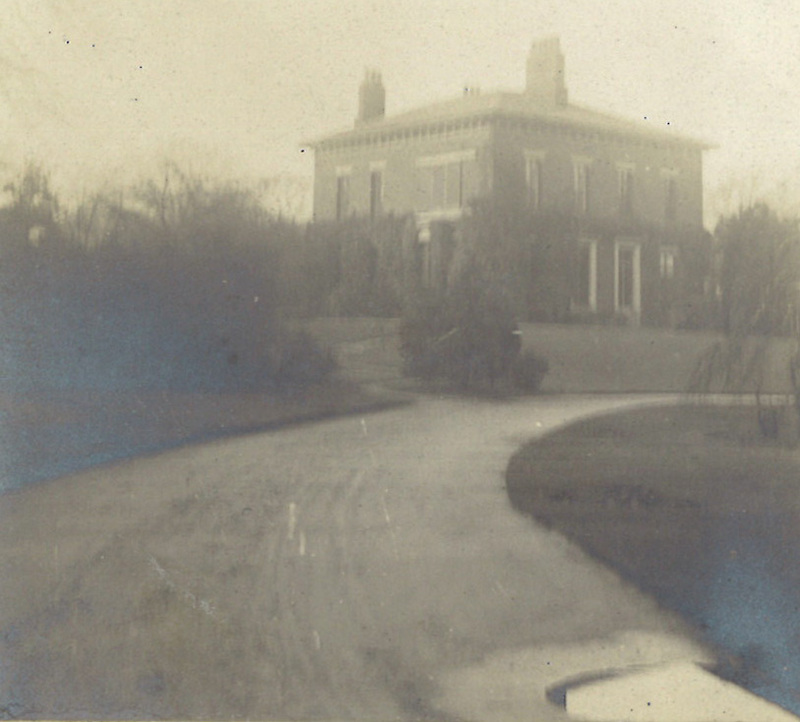 Symington) on Boyne held at the Central Library, may show the house. 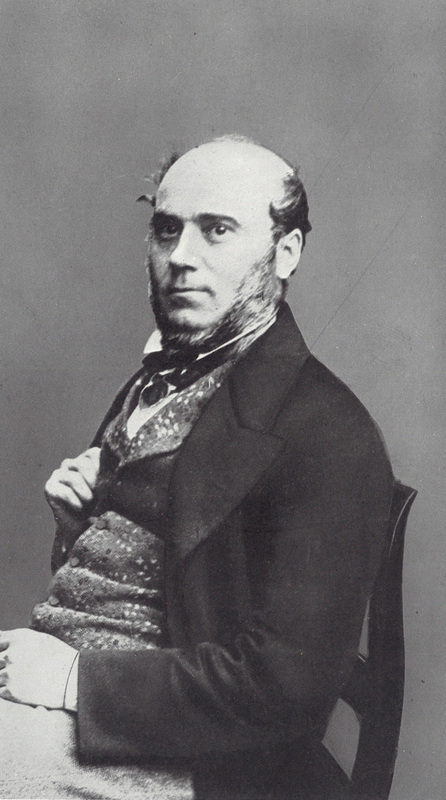 After just four years living at The Woodlands, Boyne grew unhappy with the encroaching suburbinisation of Headingley and opted to leave Leeds entirely, selling his home and moving – first to London, then to France and, finally, to Florence, where he died in 1893. It is said that he never returned to Leeds. 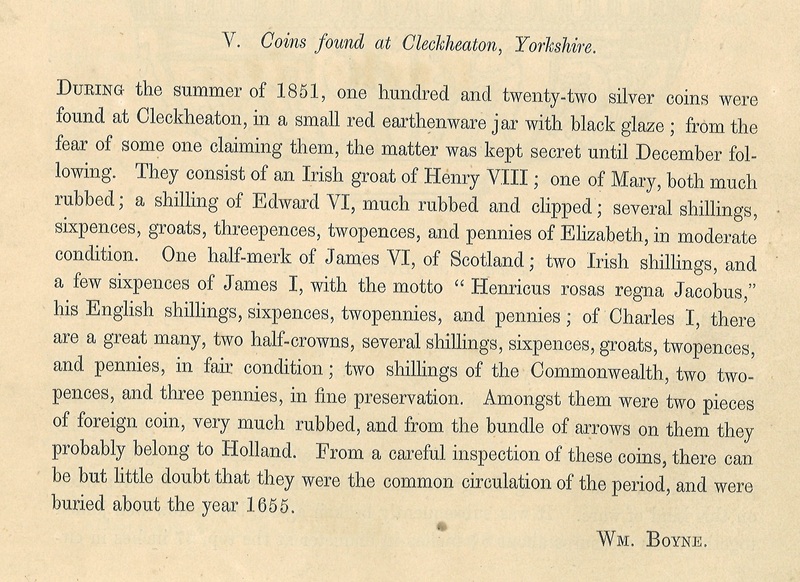 Boyne’s main antiquarian interests were in numismatics, the study and collection of old coins. 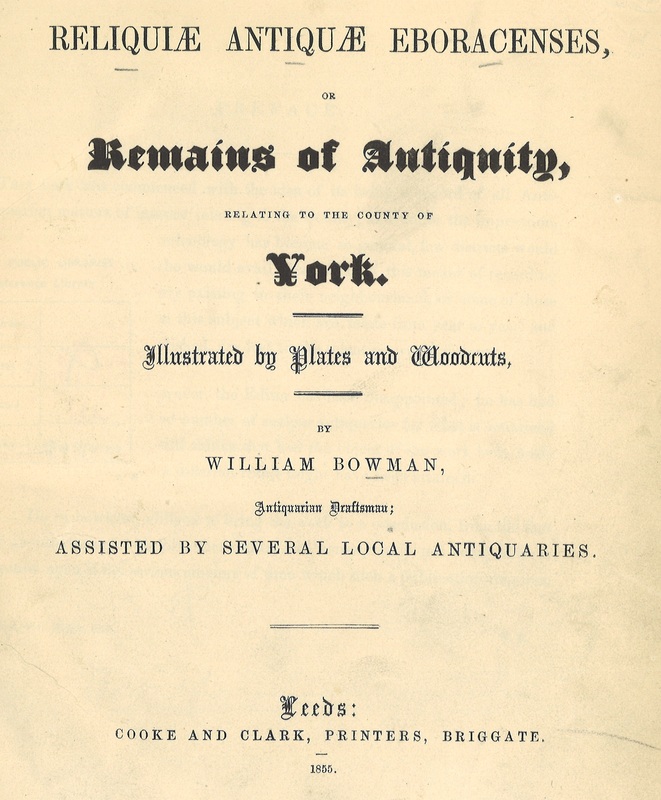 He wrote several monographs on the topic, as well as a definitive bibliography of books relating to the history of Yorkshire. You can read more about each of Boyne’s books held at the Central Library by clicking the links below. 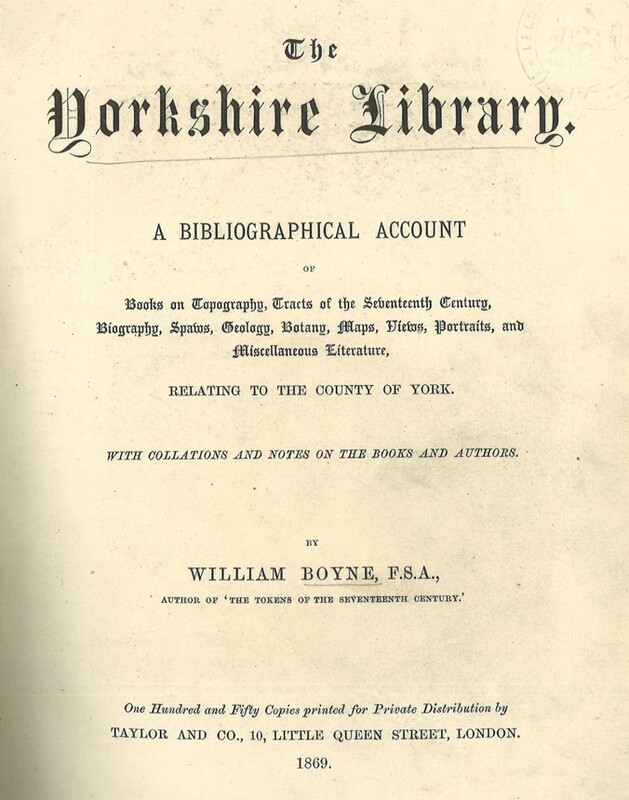 Further material about William Boyne, his life and our collection of his works can be found in a folder in the Local and Family History department on the 2nd Floor of the Central Library. 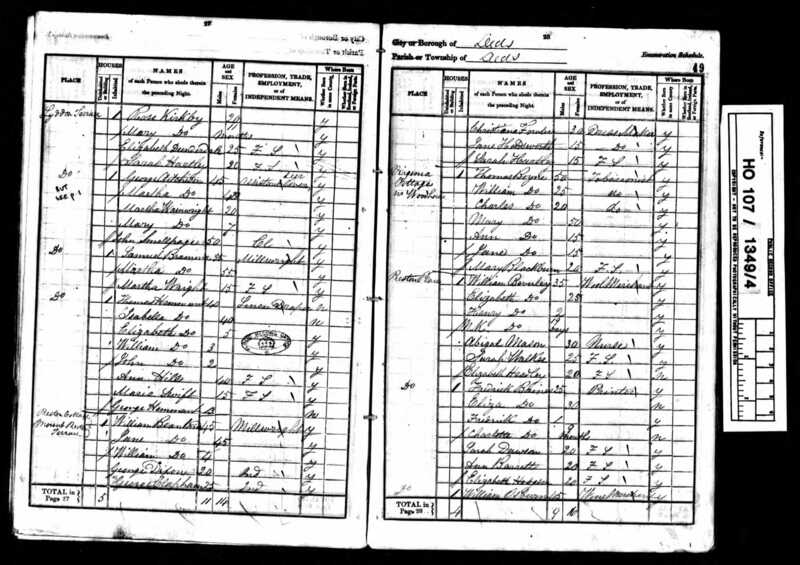 Please contact us for more information: 0113 37 86982 or localandfamilyhistory@leeds.gov.uk.